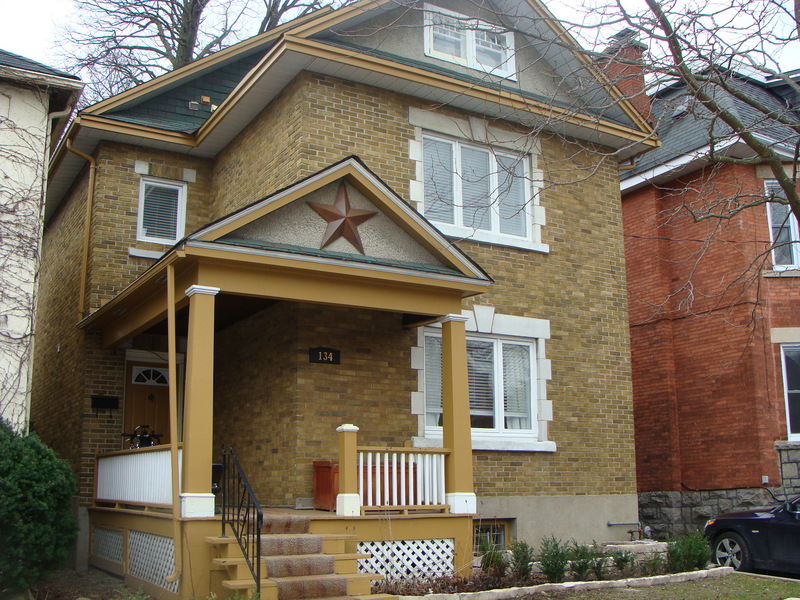 134 Brighton Ave. – Old Ottawa South Short Term Lease 4-6 Months | Nesbitt Property Management Inc.
Beautiful family home located on great street in old Ottawa South. 3 bedrooms, 2 baths and hardwood throughout. Lovely family room with doors leading to private garden and spacious deck. Enjoy nearby water front parks and wonderful shopping on bank street nearby.